Hello and a late happy new year to you! "Follow me to get all the news on my sport. I´m looking forward to seeing you on the race course around the world!" Welcome to my first newsletter of 2019 and thank you for supporting me for another year. 2018 was not my best year but I was happy to end the year on the podium twice at Challenge Thailand and the Laguna Phuket Triathlon. 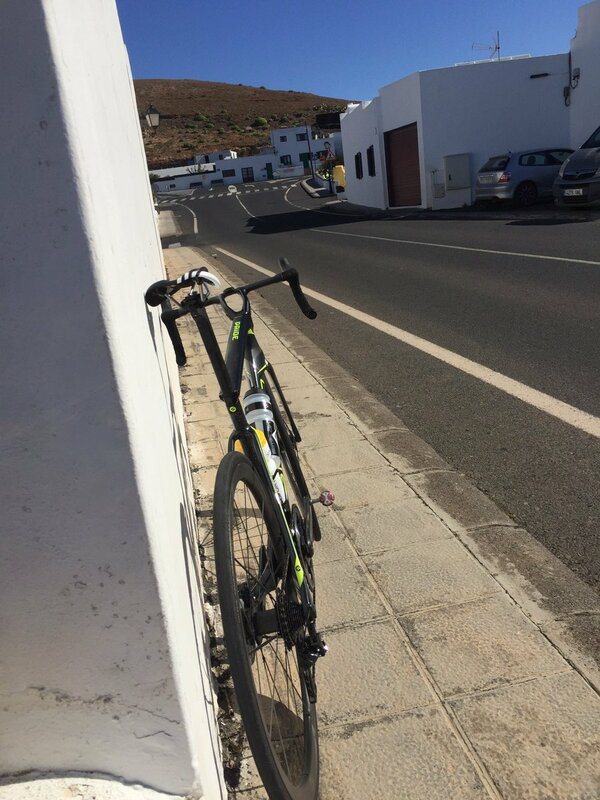 2019 is already 1month old and I was happy to spend the time at Trisportslanzarote with some very good training miles to get stronger. I spend a lot of time on the bike, this had the main focus for my time on the island and I enjoyed riding my new Simplon Pride roadbike, best road bike I’ve ever had and every kilometre was a joy on this machine! The goal for this upcoming season is still the same: win a Ironman race, go under 8 hours and qualify for Kona, the biggest race of the year. The first big station of 2019 will be Ironman Frankfurt as I want to qualify there for Ironman Hawaii. I have special moments in this race as it was my first long distance race back in 2011. Its a fast course which suits me and it will be a packed field with strong competition to push my self higher. Of course it’s easier to pick a race which has a smaller easier field, but as most of my sponsors have there main market in the German speaking area and me being German, it’s just great to race in my own country! For a good preparation I would like to go back to Thanyapura in Phuket for a good further build up in Marche/ April and also to do some races as a preparation. 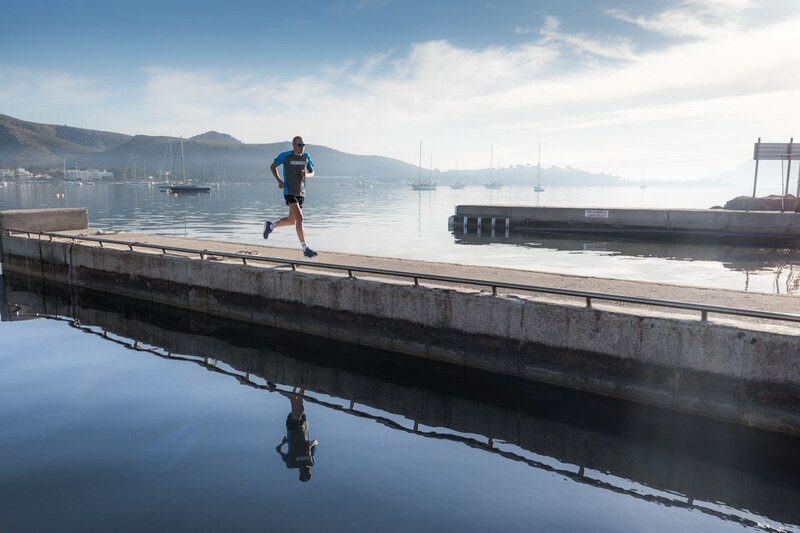 Of course I will also compete in some 70.3 and olympic distance races in Europe to see were training brought me and that I can be on the startline in best possible shape for Frankfurt. So for now I am happy to spend my next couple of weeks at home in the cold and spend most hours of training indoor. 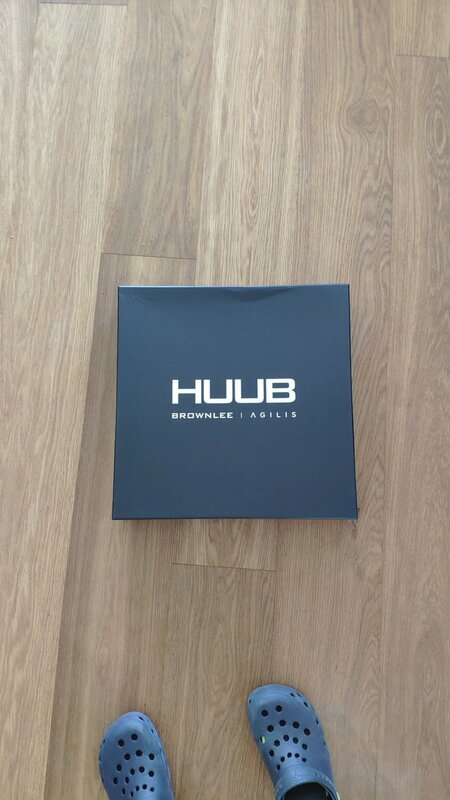 A big swim block is approaching, as the first discipline is getting more and more important, with the help of HUUB, I for sure have the best material, but I will still need to work very hard to be with the big pack! 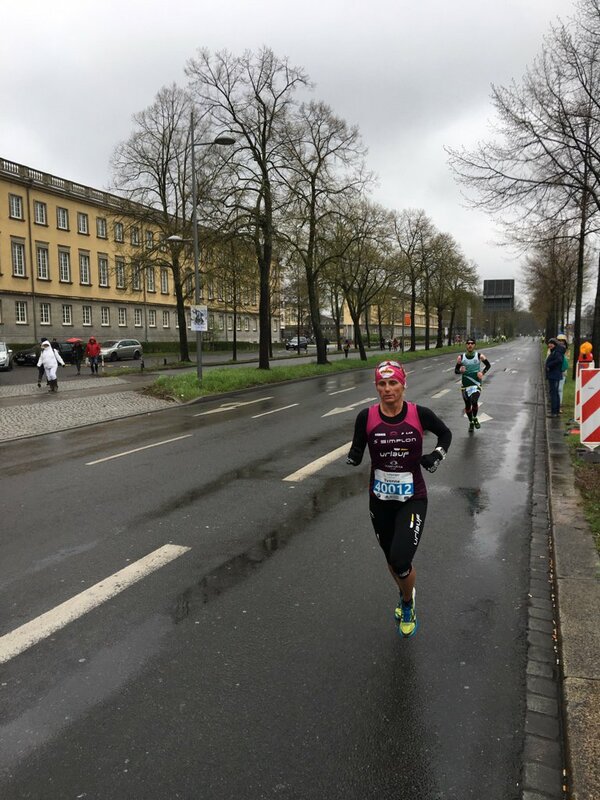 RT @laufeninleipzig: Yvonne van Vlerken gwinnt den Leipzig Marathon in 2:47:30. 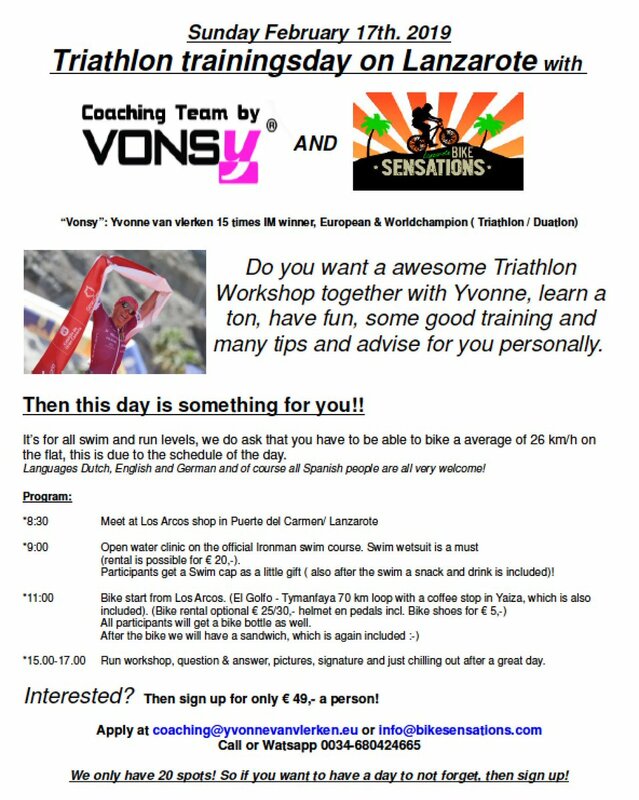 RT @yvonnevvlerken: Are you on Lanzarote in February, then this is your chance, don't miss out on a amazing day!